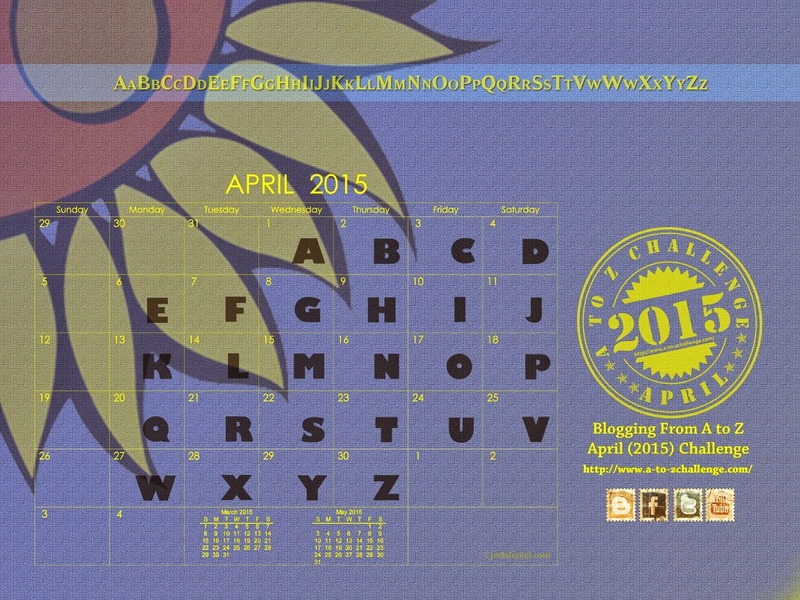 Last year A-to-Z Challenge [April 2014] happened and I came out of it a winner. Hang on, no trophy, just that I stuck through it till the end. Last year I followed a theme Emotions and Expressions, this year I will stick with Random topics.